Mixed media is a hot trend; now Prima and Finnabair have created some products that can help ease you into the vastly growing style. 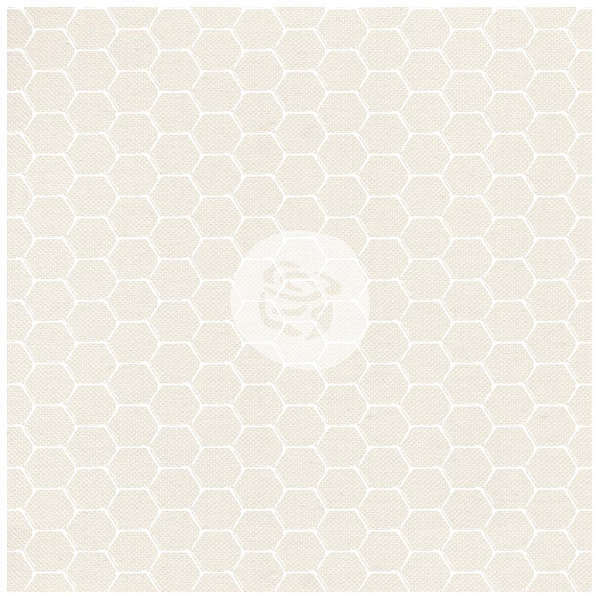 This 12” x 12” resist canvas is perfect for spraying, inking and painting. Add this unique resist canvas sheet to a scrapbooking project and more! Decorate it or cut it into fun shapes.